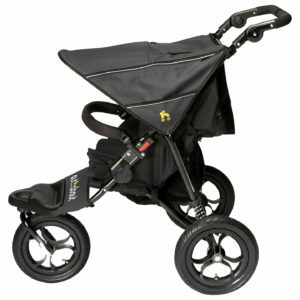 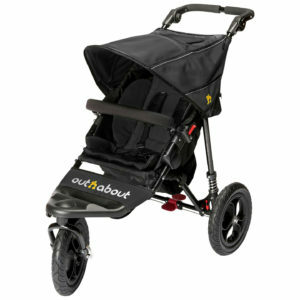 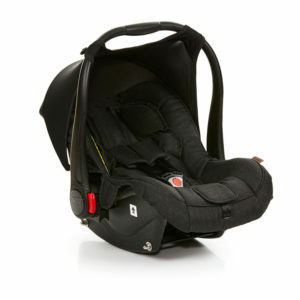 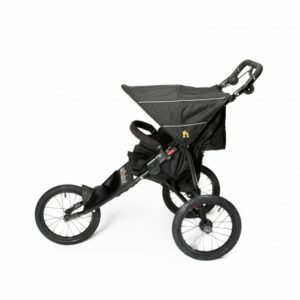 0+ Car Seat, isofix Compatible, fits Salsa 4 and Zoom Tandem. Universal attachment system allows accessories to be secured and removed quickly and simply. 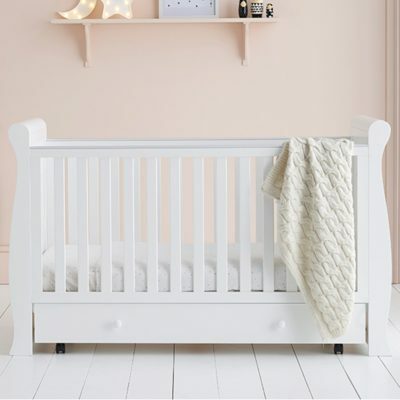 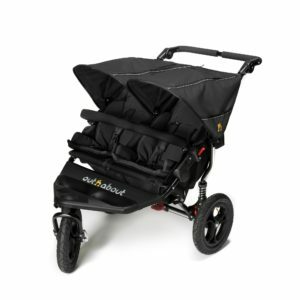 The included carrycot has a thick padded mattress which offers support for baby’s back ensuring baby will be completely comfortable. 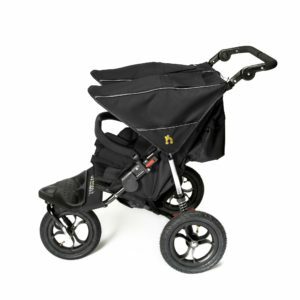 Its sturdy sides, base and carry handle mean that transporting the carrycot can be done with minimal disturbance to baby and thanks to the unique air flow design of the ABC Design carrycot, it is also suitable for overnight sleeping. 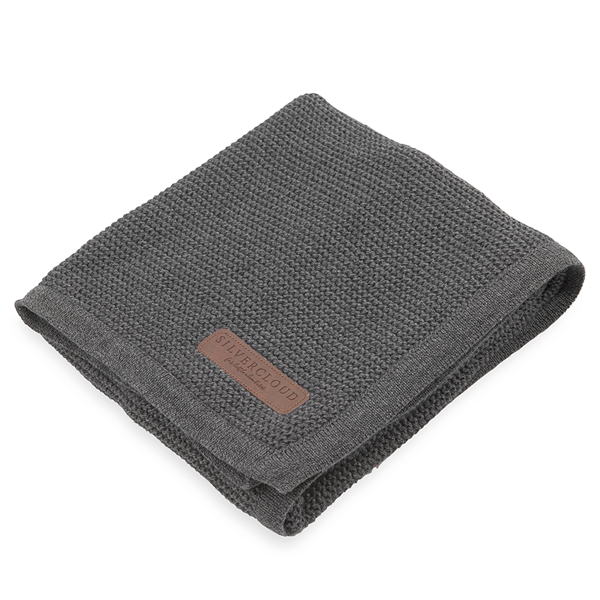 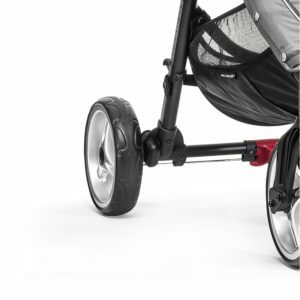 ABC Design have used their German engineering knowhow to ensure that the Salsa is as easy to manoeuvre as possible. 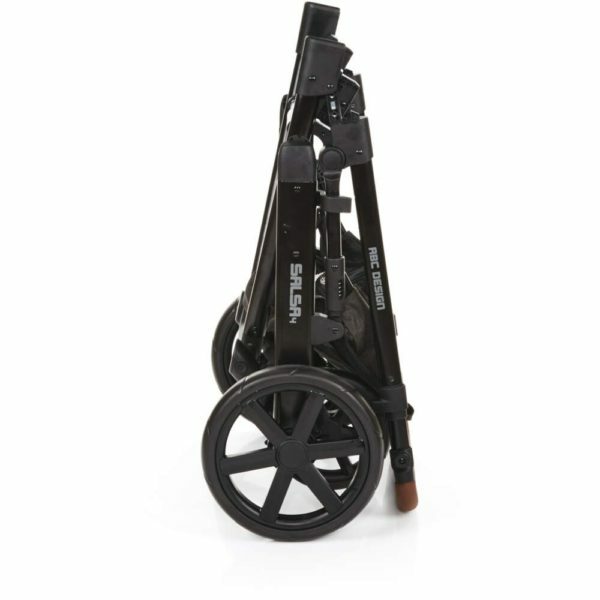 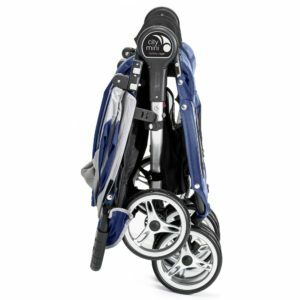 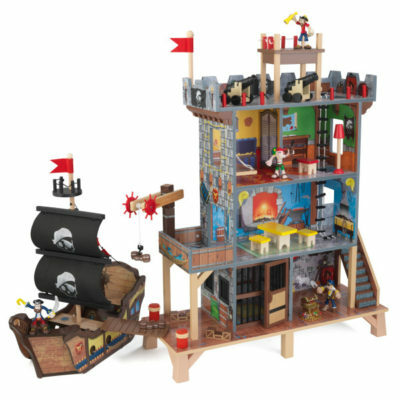 Its lightweight chassis features puncture resistant, high density foam wheels that run freely on high quality ball bearings and make steering effortless. 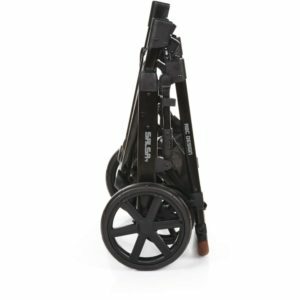 When required, the front swivel wheels can be easily locked and released with easily operated clip and the sturdy braking system is enabled with a simple press of your foot and ensures that the Salsa will not be moving anywhere. 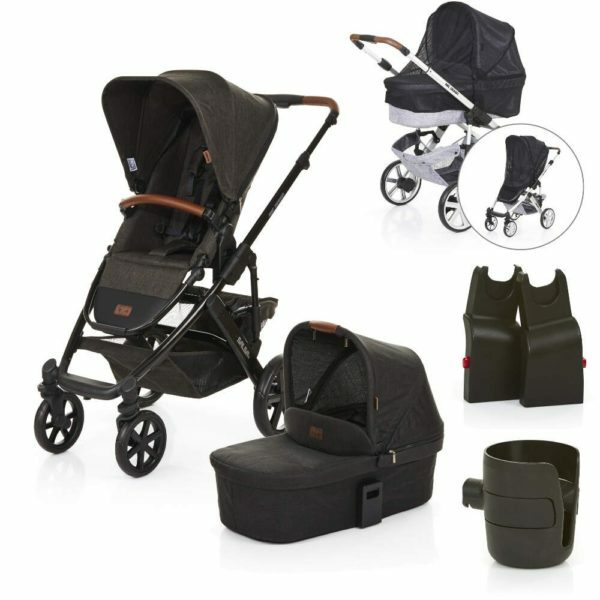 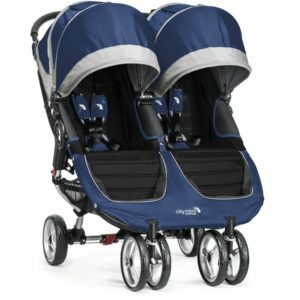 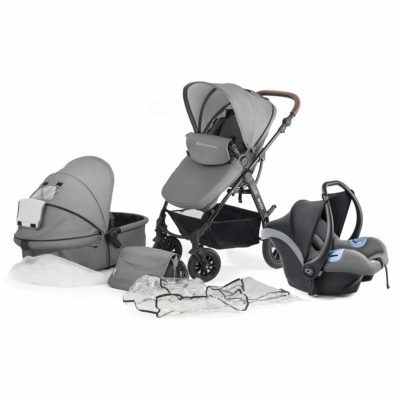 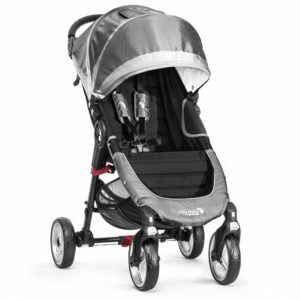 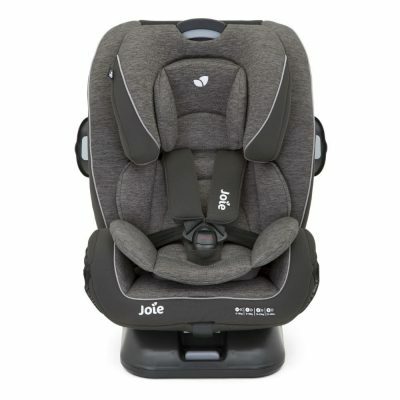 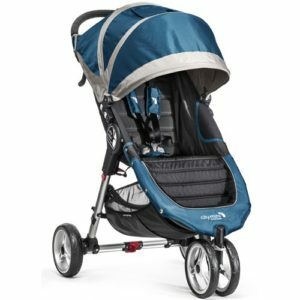 To make the Salsa extra comfortable for parents, heavy duty suspension ensures an extra smooth ride and the comfort foam, luxury handle is height adjustable. 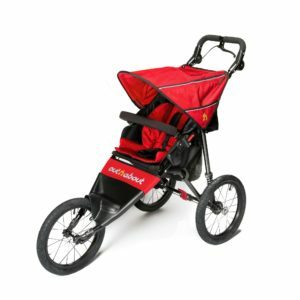 The quick release wheels help the Salsa become extra compact when folded and a convenient locking clip means that it can be transported without it accidentally unfolding. 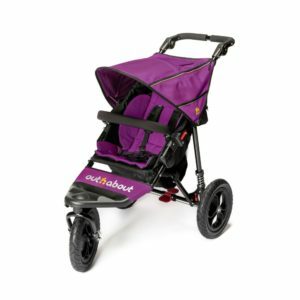 The universal accessory attachment system allows quick and secure fastening of accessories to your Salsa such as the included cup holder and optional UV sunny parasols, changing bags and pushchair organizers. 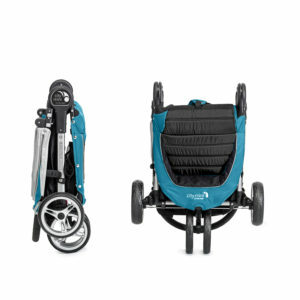 From birth up to 25kg, no matter where life takes you, the ABC Design Salsa 4 is the ultimate travelling companion and provides everything you could possibly need in a pushchair and much much more.